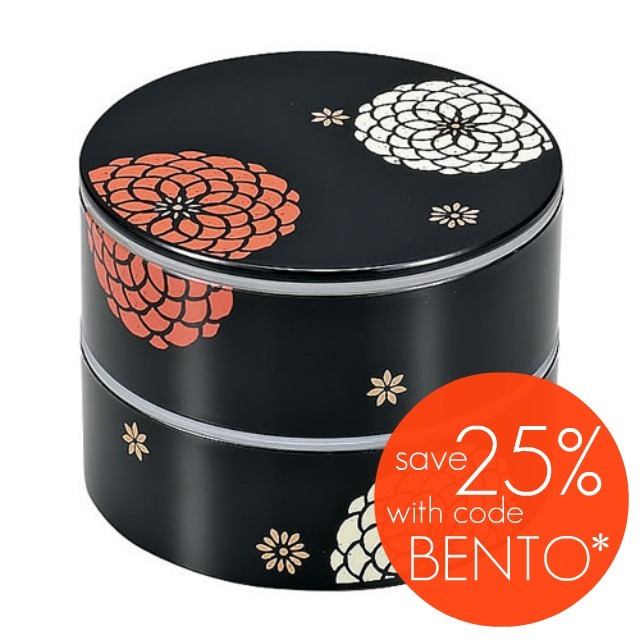 Save 25% off of everything in our Bento Section using code BENTO. It's the perfect time to treat yourself to a brand new bento box or a lovely pair of chopsticks! SALE EXTENDED UNTIL APRIL 15TH! *Code only valid in our Bento section. Cannot be combined with any other offer. Code valid only between April 4, 2012 to April 15, 2012.